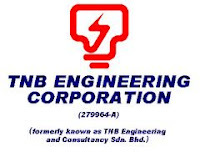 Berhad (TNB), Malaysia’s national electric utility company. The company has extensive experience in the development, design, construction, operation and maintenance of District Cooling System plants and networks, spanning a 12-years period. Drawing on its expertise, experience and resources, TNEC is able to offer property owners and developers an individual package system fitting each one’s respective needs. 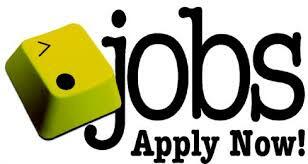 To further improve our services, we are seeking for individuals who are energetic, hardworking and creative to be a part of our company. Sumber iklan rasmi jawatan kosong dan permohonan secara online sila layari laman web TNB Engineering Corporation Sdn Bhd disini.